A SPECIAL GIFT FOR A SPECIAL EVENT! 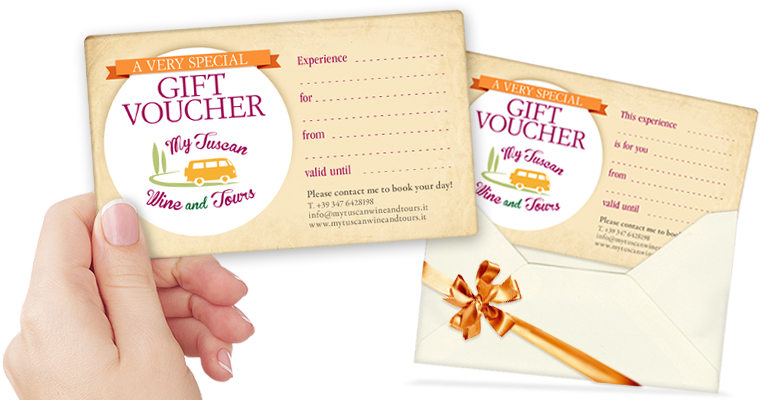 A gift voucher is a perfect present for someone you care about. 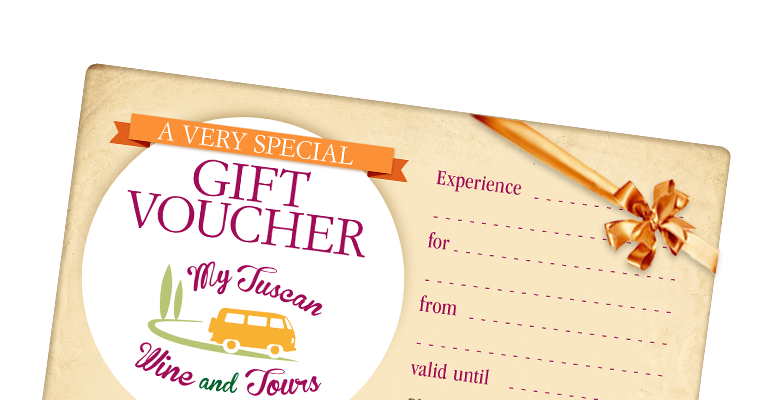 Choose the gift from my stunning range of service and activities or customize it and purchase your gift by sending me an email info@mytuscanwineandtours.it! It will be a memorable present from you that will be remembered for years to come. Remember, Vouchers are valid for a year from date of purchase!